If you’re defending the Second Amendment and an individual’s right to bear arms these days, you have a lot to worry about. With anti-gun activists out in force and the media staunchly behind them — not to mention a mass shooting of Republicans at a baseball field not even a year in the rearview mirror — politicians have everything to worry about when doing their job and meeting random constituents. 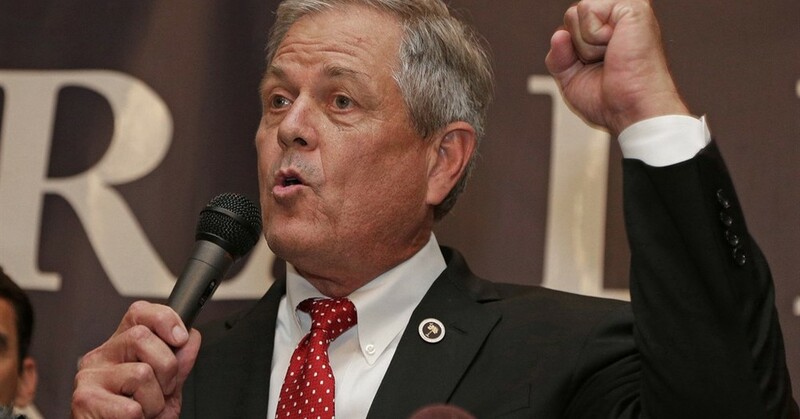 South Carolina Rep. Ralph Norman (R – Rock Hill) made no bones about the fact that he not only supports the Second Amendment but will take precautions to defend himself as he prepared to speak with voters in his community. he pulled out the weapon and placed it on a table for several minutes in attempt to make a point that guns are only dangerous in the hands of criminals. He was speaking to constituents about gun violence during a public meeting at a diner in Rock Hill. Of course, the local Moms Demand Action representative in the crowd was scandalized. Except Rep. Norman was being perfectly responsible. He wasn’t brandishing his gun. 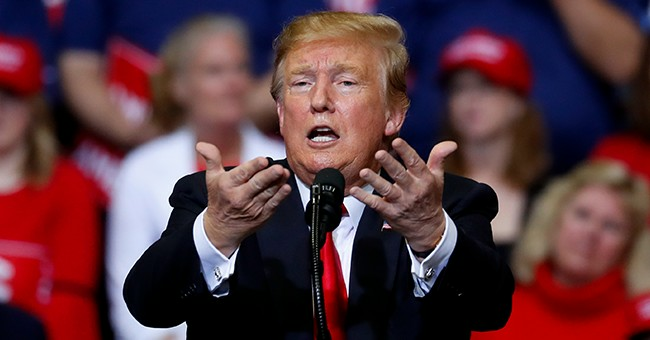 He was letting everyone know he was prepared to defend himself if anyone had any ideas he was a sitting duck. Is it a hard stance? Absolutely. But there’s nothing wrong with what Rep. Norman did. That Freemon felt threatened simply by being in the same room with a firearm, where the person in possession of it was a legal, law-abiding citizen who had no intention of using it except in self-defense, is her own issue to deal with. Not Rep. Norman’s. Either way, it wasn’t a necessarily smart thing to do but it had a purpose.